· BEIJING — China was a latecomer tospace exploration, and in the movies, it has been a latecomer to sciencefiction, too. That is about to change. 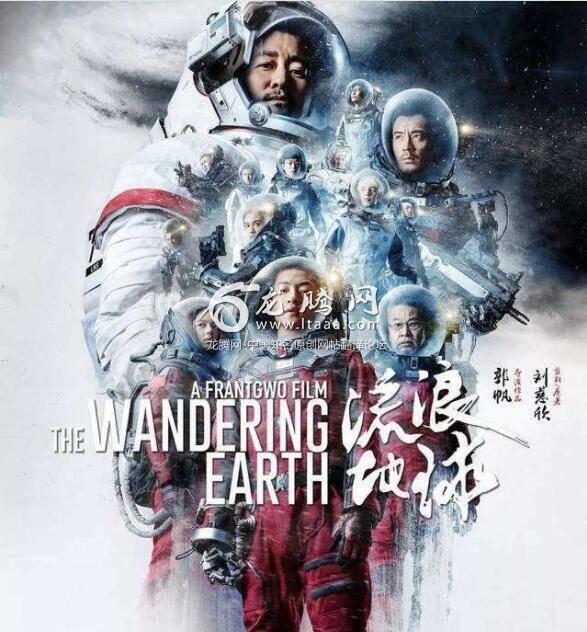 The country’s first blockbuster set in space, “The Wandering Earth,” opensTuesday amid grandiose expectations that it will represent the dawning of a newera in Chinese filmmaking. The special effects — like the apocalyptic climatic changes that wouldoccur if Earth suddenly moved out of its cozy orbit — are certain to bemeasured against Hollywood’s, as ever here. And the preliminary reviews havebeen positive. That has made the film, produced by Beijing Jingxi Culture & TourismCompany and the state-owned China Film Group Corp., a test for the industry. Guo, who uses the name Frant Gwo in English, noted that Chinese audienceshave responded coolly to many of Hollywood’s previous sci-fi blockbusters.Studios, therefore, have been wary of investing the resources required to makeconvincing sci-fi. The film’s budget reportedly reached nearly $50 million, modest byHollywood standards but still significant here in China. More than 7,000 peoplewere involved in the production. Much of it was filmed in the new OrientalMovie Metropolis, an $8 billion studio in the coast city of Qingdao, built bythe real estate and entertainment giant Dalian Wanda. He cited the most popular film in China last year: “Operation Red Sea,”an action drama loosely based on the Chinese rescue of several hundredcivilians from Yemen when war erupted there in 2015. A film project based on Liu’s best-known work, the trilogy that began with“The Three-Body Problem,” was optioned and even filmed in 2015 but has sincelanguished in postproduction, reportedlybecause of technical challenges and costs.